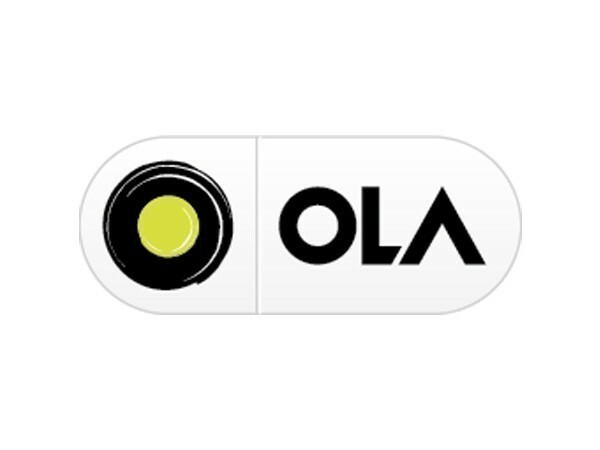 Bengaluru (Karnataka) [India], Mar 23 (ANI): Ola Cabs on Friday termed the suspension of its license in Karnataka ‘unfortunate’ while reaffirming that the company is “evaluating all options to find an amicable solution” for its driver-partners in Karnataka to continue working. “We have been closely working with the authorities on this topic, responding to queries and making proactive representations to the ministry. Despite other companies continuing to operate illegally, Ola halted our bike taxi experiment weeks ago, instead seeking the state’s cooperation to develop a legal framework for a pilot that will continue to take advantage of emerging opportunities in the mobility economy,” the company said in a statement. “This notification is unfortunate, and we look forward to an opportunity to address these concerns directly with state officials to find a solution for our driver-partners and millions of Ola users in Karnataka,” it added. Ola Cabs’ aggregator license was suspended for a period of six months by the Karnataka government's transport department, starting March 18.